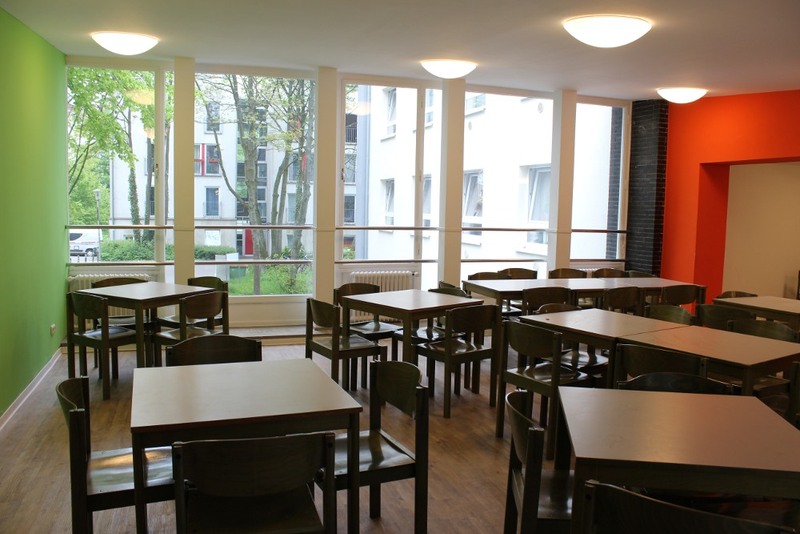 The first floor of the Herrenhaus contains a group room that all inhabitants of the Bremerstraße 23 can use. The room may be used to learn or spend nice evenings together. You should not use it for bigger parties, because it is close to many rooms of inhabitants of the Herrenhaus. If you want to make a big party, please rent Wilhelms Eck.